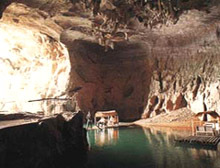 Multi-day tours ( incl. 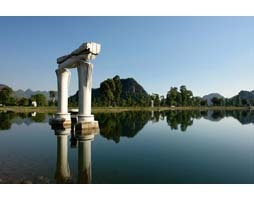 accomodation): Our Guilin tour packages include hotel accomodation, transportation and service of Guilin private tour guide. 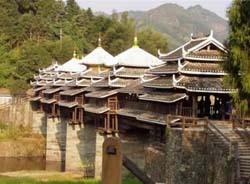 Biking and water rafting in Yangshuo countryside; 2 nights in Yangshuo; Coach tour to see Longsheng rice terraces, Chengyang Wind and Raid Bridge, Zhuang, Yao, Dong minority ethnic villages. 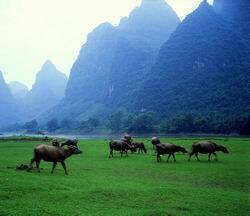 Stay 2 nights in Yangshuo. Biking and trekking is the highlight. 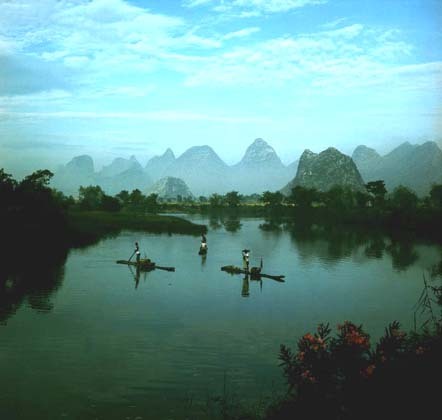 One day biking to explore the countryside and take bamboo water rafting on the fabulous Yulong River. 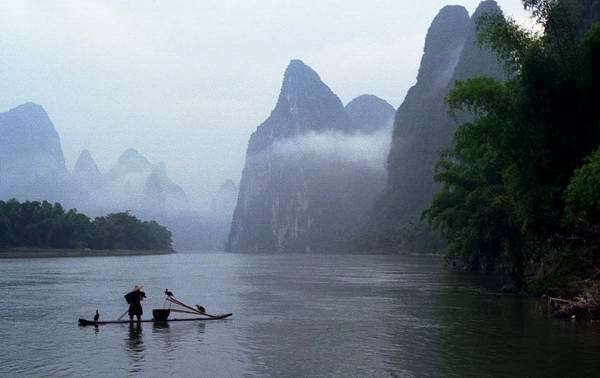 One day trekking along the bank of Li River. Programs in Yuzi Paradise, a 1320-acre art park devoted to contemporary sculpture and art, treking and biking activities in Guilin and Yangshuo will be the best pressure release. 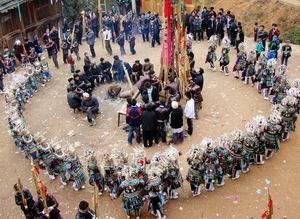 Main attractions in Sanjiang Country is the neat, indigo-clad Dong Ethnic, a people renowned for their wooden houses, Drum Towers & bridges. It's well worth roving the region with the help of minibuses and converted tractors known locally as "Dong taxis". 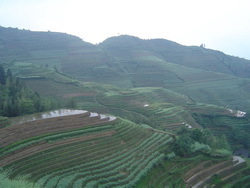 Full day trekking from Longsheng rice terraces to Longsheng hot spring, biking and white water rafting in the countryside of Yangshuo. Trip designed for summer vacation. 2 days typical weekend holidays for coupoles. 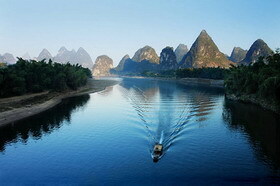 Escape the routine schedule of work and family duties, cruise on the beautiful Li River.